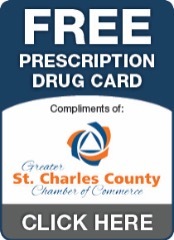 Since 1939 the Greater St. Charles County Chamber of Commerce has worked to create a strong local economy by actively promoting the St. Charles / St. Peters region. 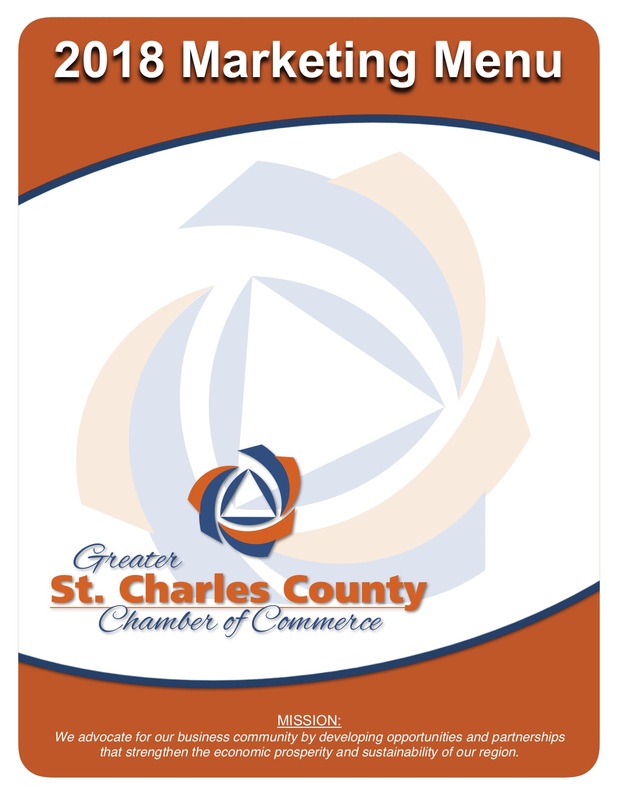 By providing extensive networking opportunities, serving as the voice of business, and supporting a pro-business legislative agenda, nowhere will you find a better return on your investment than the Greater St. Charles County Chamber of Commerce. Your membership infers that your business is an industry leader that is trustworthy and shows that you have an interest in making our community better place to live, work, and play. Now numbering nearly 750 members, the Chamber works full-time to protect your business investment by striving for controlled economic growth, improved transportation, better legislation and an improvement of the overall quality of life in St. Charles County. The Chamber’s strength is in it members – by joining our organization, you make our voice louder and our influence stronger. Membership is based on the services you wish to receive based on your needs. We have five membership options (Elite, Stakeholder, Executive, Keystone & Business) for you to choose from - the higher investment levels provide additional exclusive member benefits. Click here for a complete list of investment levels and benefits. Effective November 1, 2017 - Healthcare Benefits for Companies with 50 or fewer eligible employees. Click here for more information and to obtain a street quote.